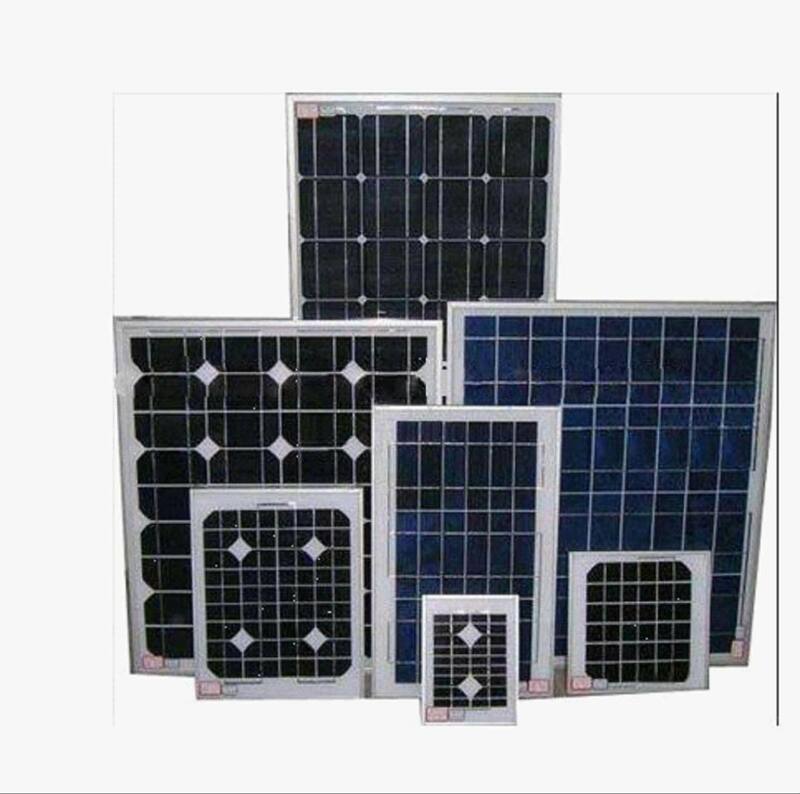 Standard solar panels are powered by 125 x 125mm (5 inch) or 156 x 156mm (6 inch) high efficiency mono-crystalline or poly-crystalline solar cells. 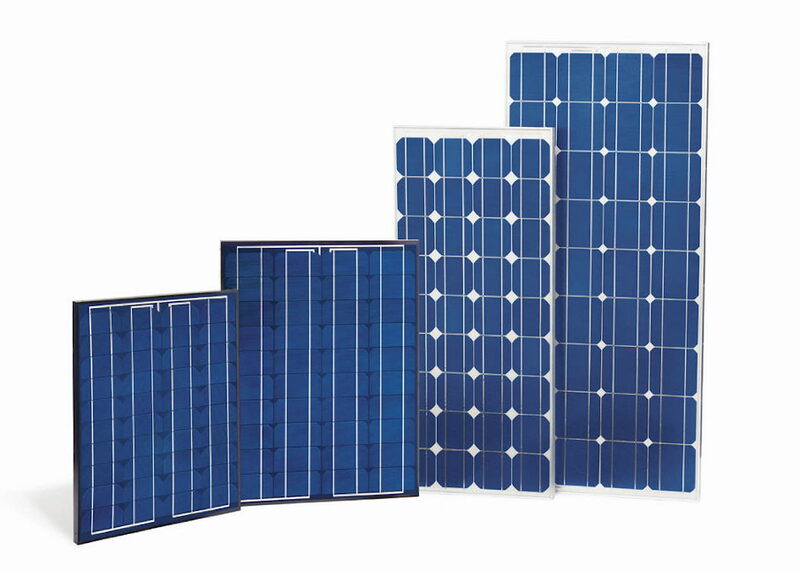 These solar panels are suitable for all types of solar applications from large scale solar farms to residential and commercial roof-top systems. 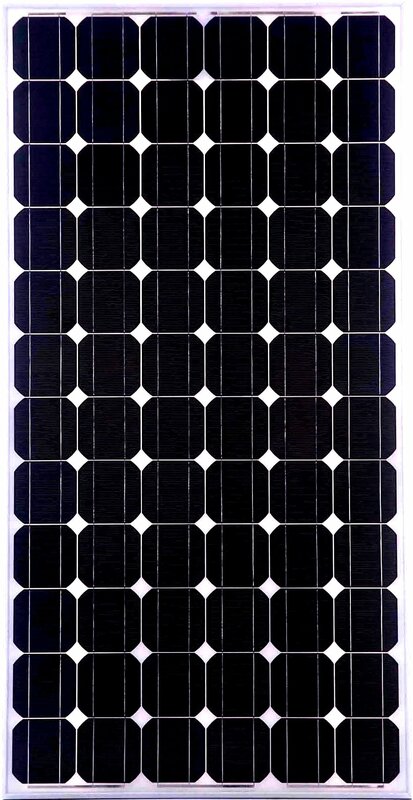 Industry leading plus only power tolerance: 0W~5W. 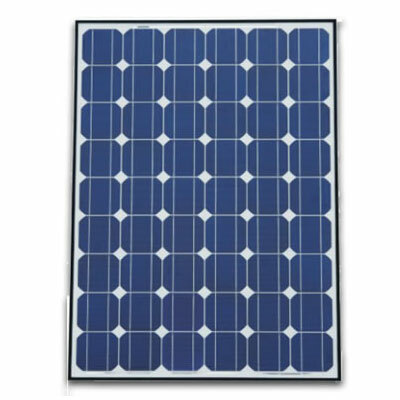 Strong framed solar panel, passing mechanical load test of 5400Pa to withstand heavier snow load. 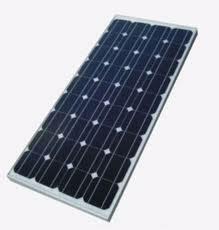 10 years product warranty (materials and workmanship); 25 years linear solar panel power output warranty.